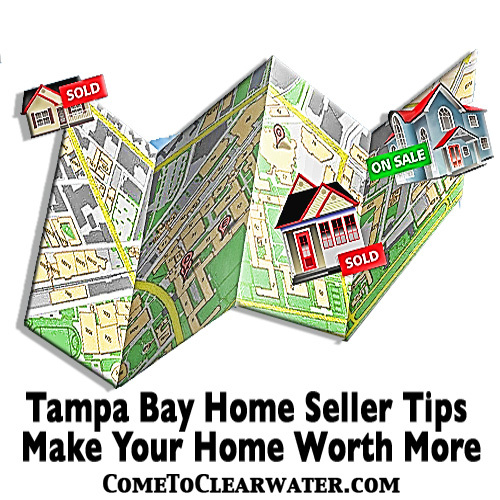 One of the best Tampa Bay home selling tips is how to price right. It is also one of the trickiest parts of selling your home. Pricing it right for not only what you need out of the sale, but for the neighborhood and to make sure it sells. So how do Realtors figure out that magic number? A few things come into play, especially in Tampa Bay. 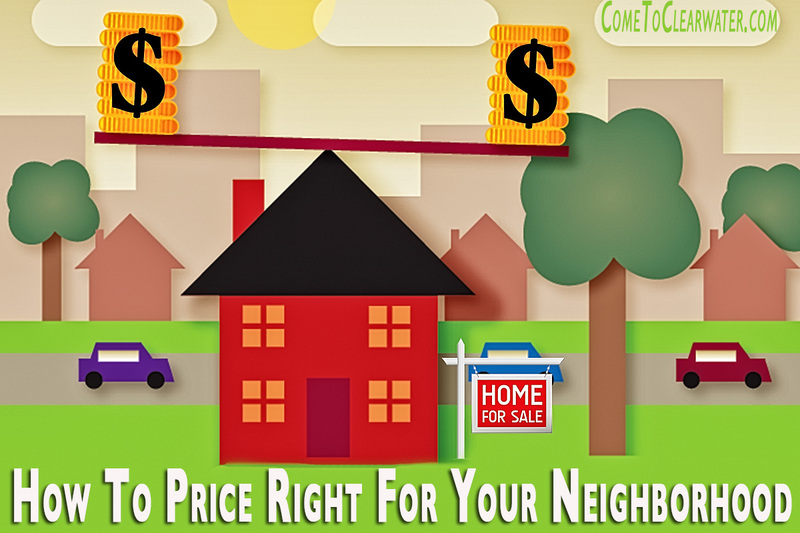 Here are some home selling tips for pricing right for your neighborhood. 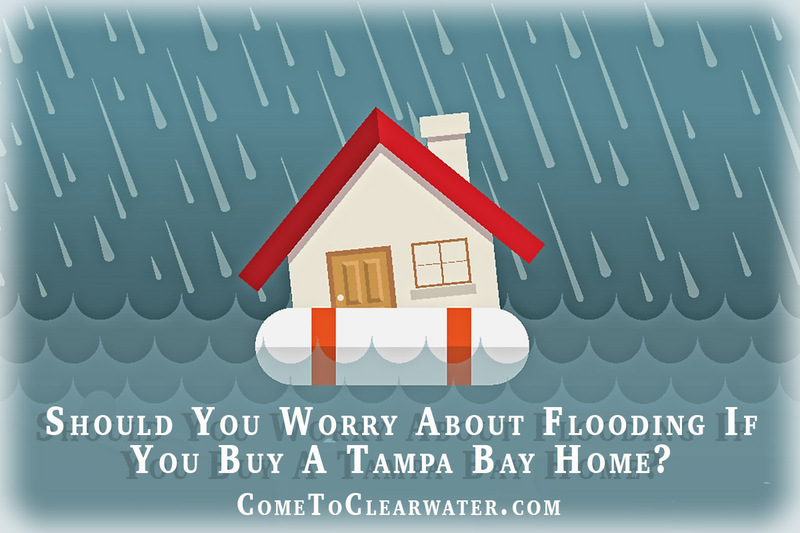 First, know what other homes have sold for in Tampa Bay. Check comps, or comparable homes, for their sale prices. Do NOT look at listing prices. Other homes may have been overpriced or underpriced. Comps also tell you if your home and the sold home have the same amenities. If the comp house has been updated with granite counters and your home still has laminate counters, the asking price of your home won’t be as high. That leads to some of the other reasons why homes are found at different price points. One of those items is location. Where is the home? Is it in a gated community? Is it in a great school district? Does it have a homeowners’ association that keeps the quality of the neighborhood higher? Is it a waterfront or water view property? All of these things will mean you can price your home higher. However, location can have negatives as well. Is the home on a busy street that is noisy or unsafe for children? Is it near an airport or railroad tracks? Is the neighborhood decaying? All of these may mean that no matter how gorgeous your home is, you won’t get top dollar. Another home selling tip is that home condition affects price . Is the home updated? How new is the roof? What about the home’s systems (electrical, plumbing, heating and AC)? Are they up to date or in need of repair? Have the appliances been updated? The important rooms to focus on are kitchens and baths. They are also the most expensive, but they are what buyers look for to be fresh and up to date. Pricing your home right is important. 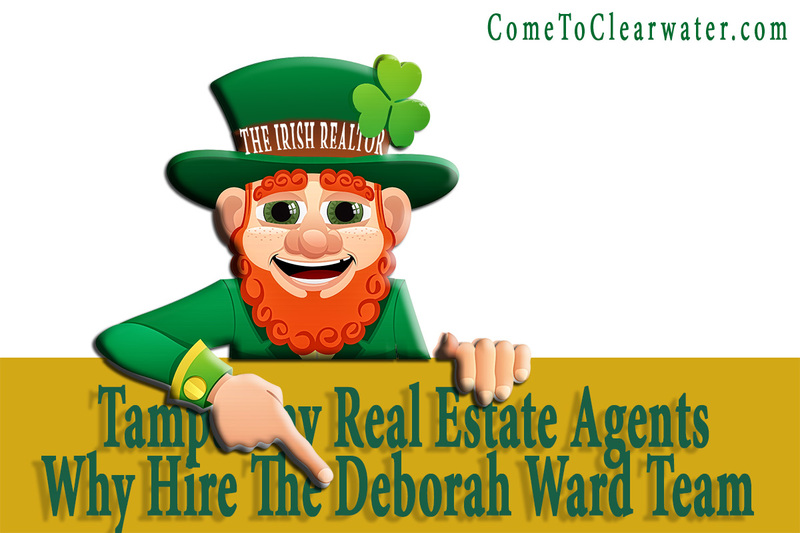 If you aren’t sure what to ask, bring in a Tampa Bay real estate professional like Deborah Ward and let her do it for you. 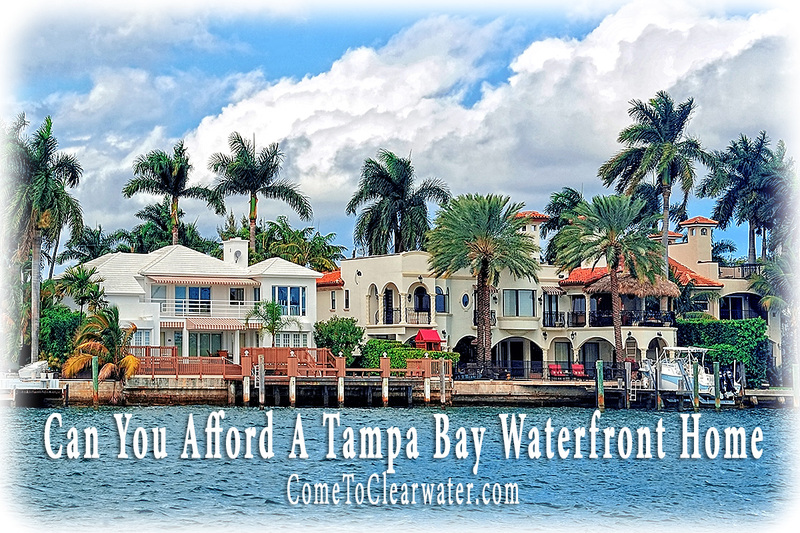 Looking to buy or sell real estate in the Tampa Bay or Clearwater Beach area? Using real estate agents for either buying or selling is smart. Finding one that is experienced, backed by the resources of a national firm, and able to handle whatever size home you need to buy or sell,well, that means hiring the Deborah Ward Team. Deb, the Irish Realtor, and her team will make you their priority, no matter where you want to look or what your budget. The Tampa Bay area has all kinds of real estate, from condos to single family homes, in any size. Whether you are looking for beachfront, Gulf view or your dream home wherever it may be, the Deborah Ward Team will be there to help. No matter where your home for sale may be, Deb and her team will lend you their expertise in preparing it for sale and finding buyers who want it. The Deborah Ward Team is affiliated with Keller Williams Realty, and while she is an independent Realtor, having the resources of Keller Williams at her fingertips means success for you. The team is comprised of Deb Ward, Doreen Frenier and Sarah Hippert. This team of experts are selling Florida living from the beaches to the intracoastal waterways and everything in between. They know how to buy and sell no matter if the home is a single family home, condo, townhouse or villa. Upsizing or downsizing? Deb and her team will help you no matter your budget or lifestyle. Whether you are buying or selling big or small, their expertise is selling your home, or finding your dream home. Some Realtors specialize in expensive real estate. Deb and her team specialize in you and what YOU need. 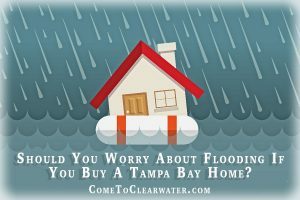 You have a home in Tampa Bay and you want to sell it. Maybe you owe a lot on it, or you have another house in mind to buy and need a certain amount from the sale. So, of course, you want to know what is your home worth or what can you sell it for. That number depends on a few things like location, condition and staging, and here are some tips to get the most from your sale. The first factor is location. Where is your home located? What are other homes in the area selling for? Are they similar to yours? Are homes taking a long time to sell? Are there jobs, high crime or other negatives? If the home is well kept, in a nice area with access to transportation, good schools and good jobs, it will sell for more money. If the home has acreage and similar homes are selling well, you’ll do better. The next two factors are tied to each other. Your home’s condition and staging are also very important in determining price. If your home is well maintained and has been updated, it will sell for a higher price. Buyers don’t want to have to move in and immediately improve. So make major repairs, repaint in a neutral color scheme. It makes it easier for the buyer to see it as their home, not yours. Then clean it and stage it. Move everything and clean behind and under appliances and furniture. Declutter and depersonalize it. Remove excess furniture and make rooms look spacious. Make sure each room has adequate lighting. The best thing you can do is rely on your Realtor to tell you what needs to be done, and what your home is realistically worth. She knows value and how to improve it. Listen, fix, clean and stage and then take your check to the bank!